If you are trying to save money, you need to spend less and put more away for a rainy day. That seems like common sense, but it’s far easier said than done. Here are 40 tips that can help you change your spending habits and save tons of money. 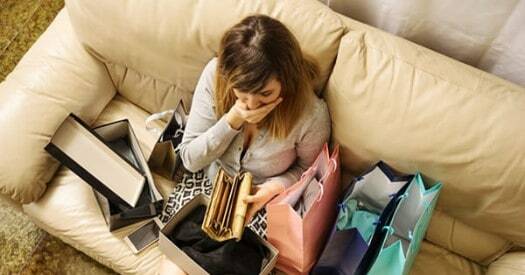 Did you ever buy something expensive, and later ask yourself, “Why the heck did I do that? !” Even if you have a lot of money at your disposal, try to hold off from buying items over a certain dollar threshold, depending on how much you make. If you are shopping on Amazon, add an item to a wish list first, and see how you feel about it a week later. More often than not, you will get over the urge to buy that thing.